Where do you want to be in your career in five years time? How about ten years time, or thirty? 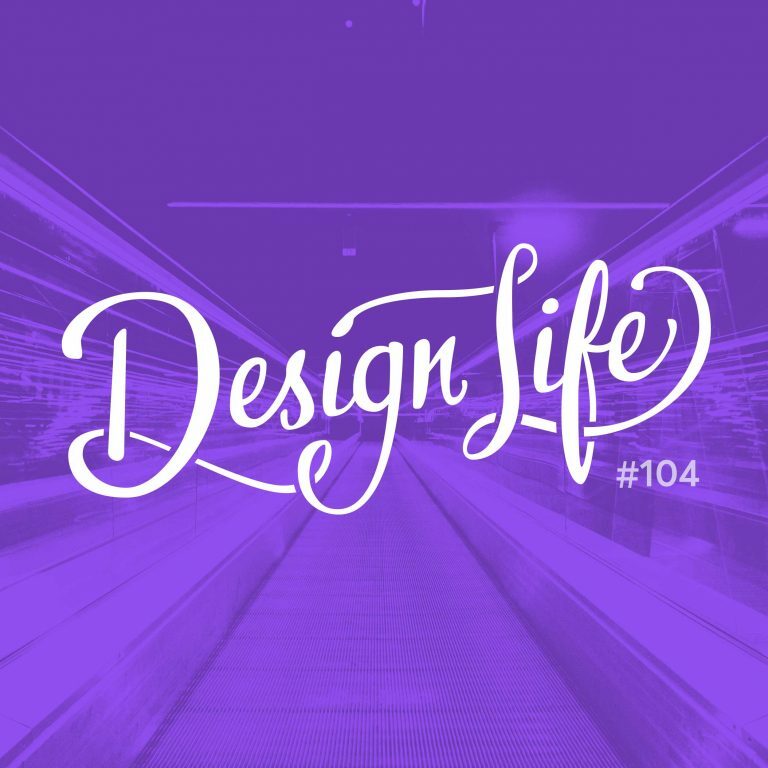 In this episode we discuss the future of our careers and what we want to achieve as designers. You’ll learn a little more about us and our goals, and hopefully we’ll get you thinking about what you want out of your career too so that you can make sure you’re on the right path. Our careers and goals change over time. You may not end up in the place you dreamed about when you were younger, but if you like where you are and that old dream is no longer one you want to follow, that’s perfectly okay! There are other ways to advance your role as a designer than just moving into management. If leading a team isn’t something you’re interested in you could look to teaching, developing new skills or public speaking as ways to increase your value. It’s a good idea to take a few moments to think about what you want to get out of your career. If you don’t think forward to the future, you won’t know what path you want to be on. And once you have a goal in mind you can use it to help you make decisions about your career. Don’t pigeonhole yourself with your goal. If you set a goal to work at a certain company, you’re limited your chances of achieving that goal. Instead decide on an ideal state of being and the ideal type of work you want to be doing and set that as your goal. Sure it might be achieved by working a certain company, but you open up possibilities of finding success in other avenues too.